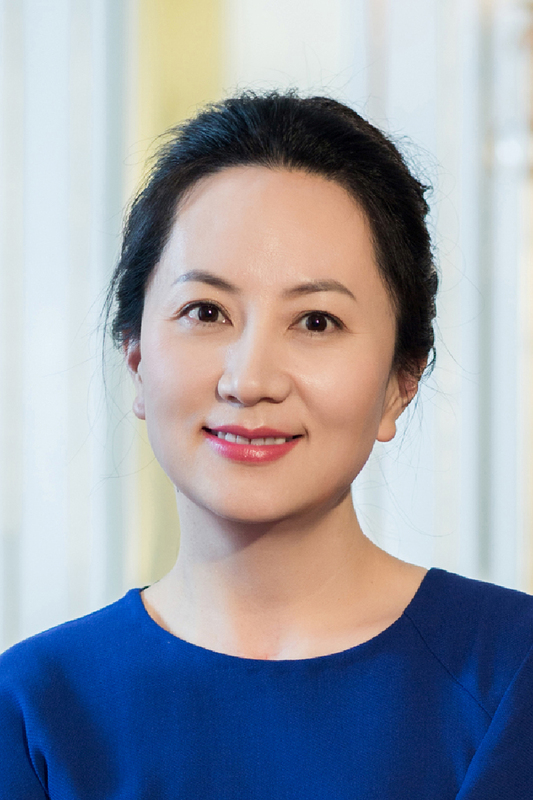 A spokesperson for the Canadian Department of Justice has confirmed the arrest of Meng Wanzhou, the current Chief Financial Officer and Deputy Chairwoman of Huawei Technologies. It’s believed Meng was detained by Canadian authorities for possible extradition to the US. Meng Wanzhou, also known as Sabrina Meng, is the daughter of Huawei’s founder and president, Ren Zhengfei. Wanzhou Meng was arrested in Vancouver on December 1. She is sought for extradition by the United States, and a bail hearing has been set for Friday. Meng subsequently requested a publication ban that has prevented the Canadian Justice Department from offering up any more details about the arrest. Huawei is being investigated in the US in regard to the possible breaking of economic sanctions against Iran. A source familiar with the detainment has indicated that US authorities believe Meng Wanzhou may have been involved with the alleged sanction-breaking activities of her father’s company. It’s likely this incident will cause considerable turbulence in both the political and economic airspaces for the USA and China. Huawei’s billionaire CEO, Ren Zhengfei, is a former People’s Liberation Army officer and has had strong connections with the Communist Party of China. It's unlikely he will just sit on his hands while his daughter is potentially extradited to the US.